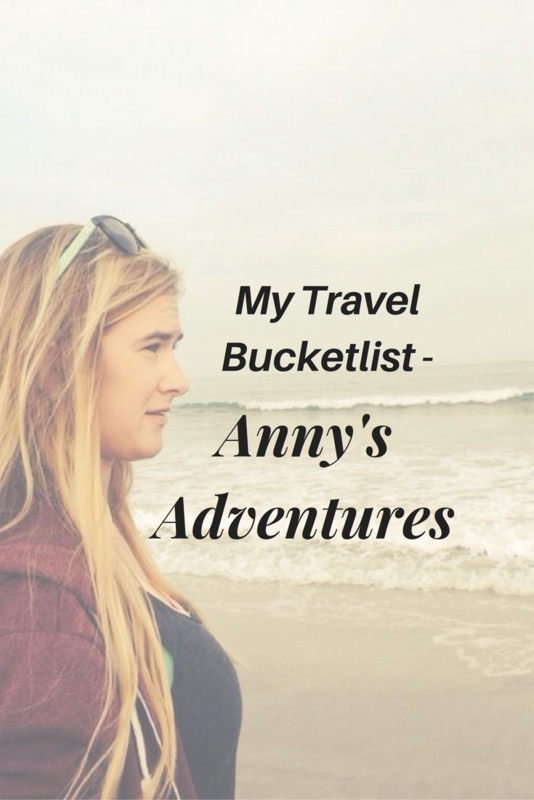 People create bucket lists for their travel plans, places they want to visit, activities they want to do and countries they wish to visit. These lists help create ideas for places to travel next and help people plan trips. My bucket list is ever growing, I add to it all the time. The more you travel the more you realise you haven’t seen and the more you want to see. As you can see my list is very long and extensive, I have lots of travel dreams and desires. Bucket lists show and highlight your dreams and desires.